Kids Birthday Parties are as easy as 1,2,3 around here. 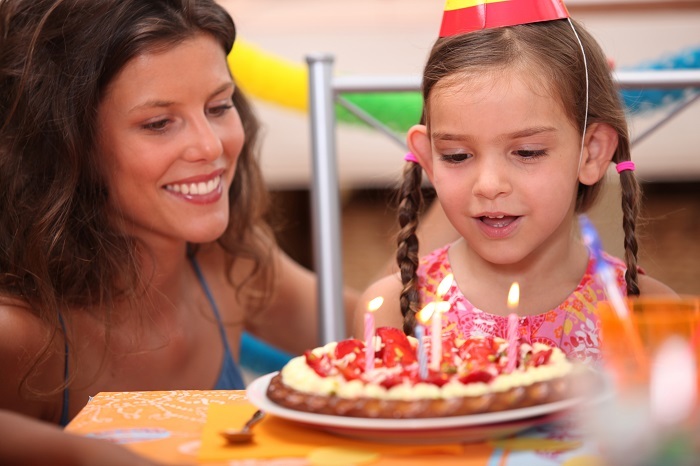 We can customize a party that's easy for Mom & Dad and a blast for the kids. We handle all the details including invitations, set up, and clean up. You just bring the kids and the cake! · A dedicated party host who will take care of everything for the entire 2 hours of your party. For children 7 years of age and older, you may want to consider a LASER TAG PARTY. Our Extreme Party is the most popular and includes all the party essentials 1 hour of bowling on 2 lanes with shoe rental, 1 session of laser tag, $25 arcade card with 250 prize tickets for the birthday child and $15 arcade card with 150 prize tickets for the other children. Also included is a special Birthday shirt for the birthday child and food service in our private party room! Please note the laser tag arena accommodates a maximum of 16 guests. For larger groups please call 508-949-2695 Ext 206. 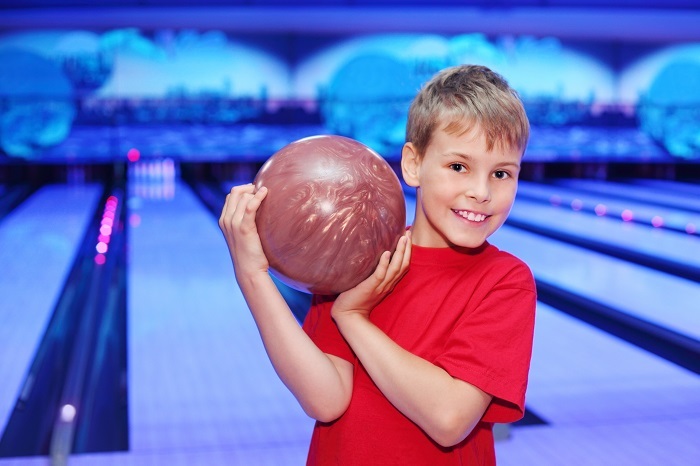 Our Fun Package includes all of the party essentials and one hour of bowling.This package also includes food service in our private party room. This is our basic package. Packed with FUN but easy on the budget.